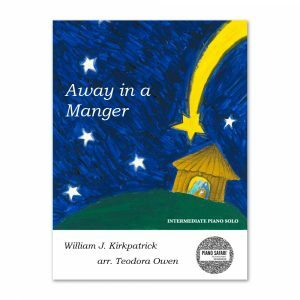 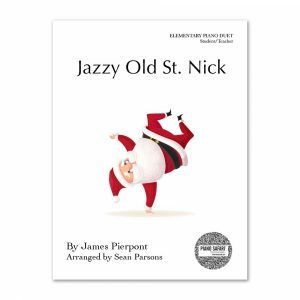 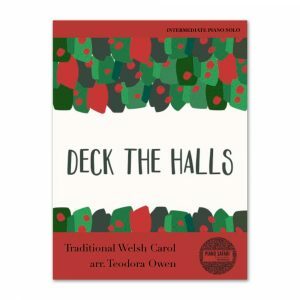 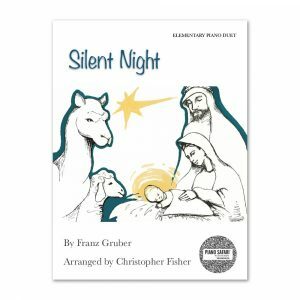 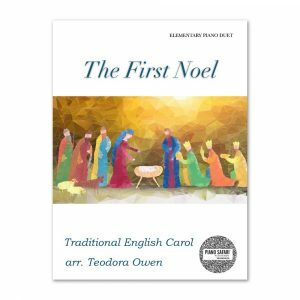 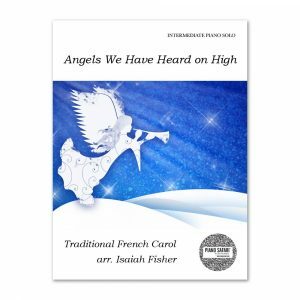 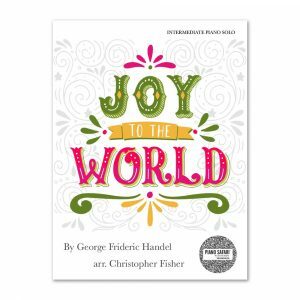 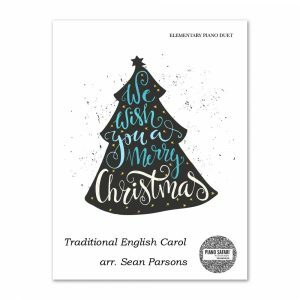 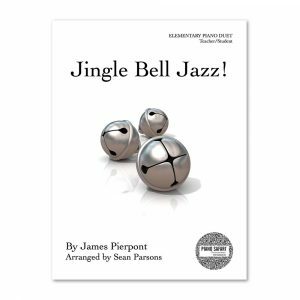 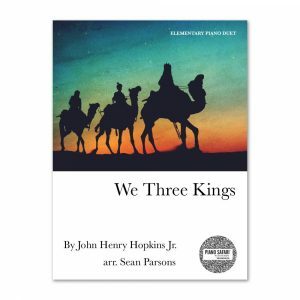 This page contains two books of Holiday music along with a selection of sheet music, organized by Elementary and Intermediate skill levels. 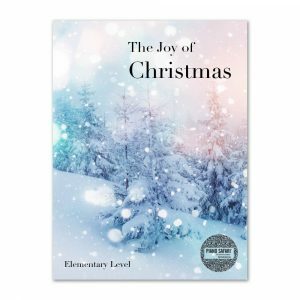 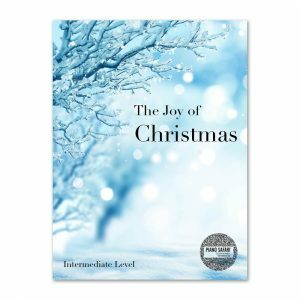 The Joy of Christmas Elementary level is appropriate for students studying in Piano Safari Level 1 and 2. 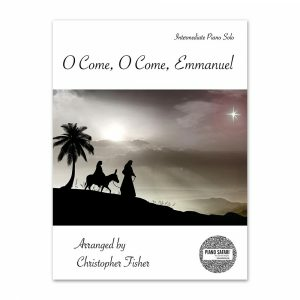 It contains all of the individual elementary sheet music pieces listed below on this page. 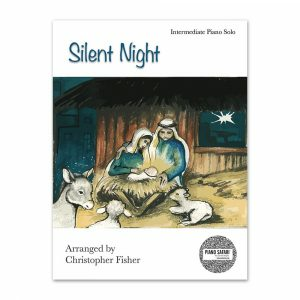 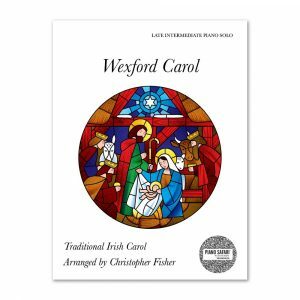 The following sheet music products are included in the Joy of Christmas book listed above, but can be purchased separately. 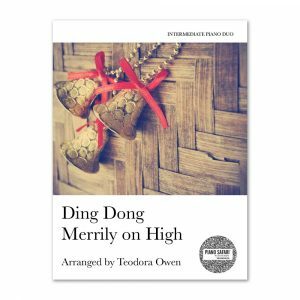 All of the following sheet music appears in the Joy of Christmas Intermediate level book listed above, except Ding Dong Merrily on High. 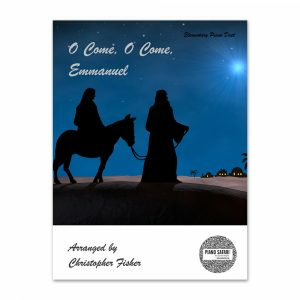 All can be purchased separately.